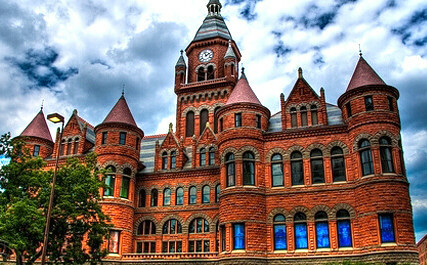 The Story of Dallas County Begins Here Dedicated to inspire and educate visitors about the rich and varied cultural, economic, political and social history of the Dallas County Area, the Old Red Museum of Dallas County History & Culture serves as a symbol of Dallas heritage. 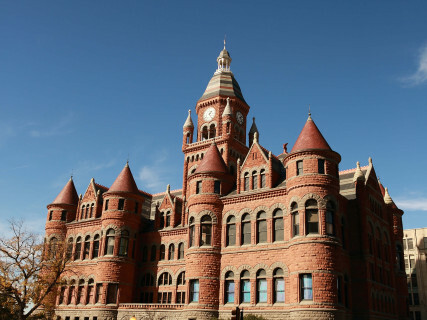 Built in 1892, the beautifully restored Old Red Courthouse contains some of Dallas County’s most fascinating historical artifacts. 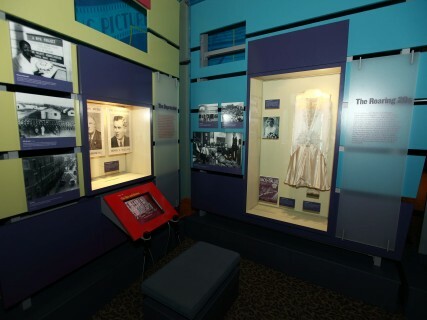 There is a special exhibit gallery located on the first floor, while the second floor of Old Red is filled with exhibits, 41-touch screen computers, an educational learning center and four mini theatres. 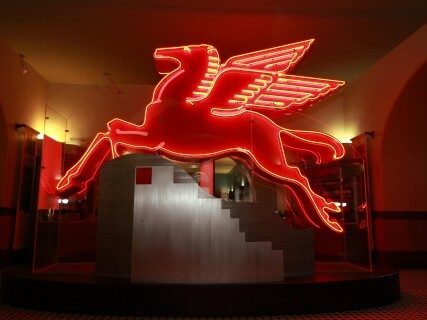 The Old Red Museum is located at a crossroads of activity in downtown Dallas – adjacent to the JFK Memorial and Dealey Plaza, a National Historic Landmark District, across the street from a replica of Dallas founder John Neely Bryan’s cabin and just a block from The Sixth Floor Museum and the historic West End of Dallas. 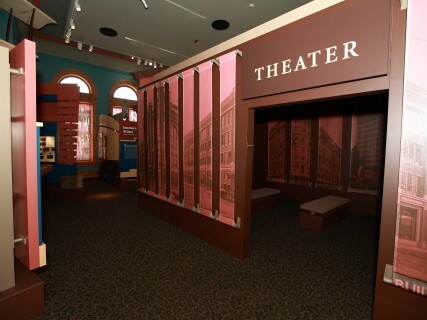 The space is stimulating for any kind of visitor, including students, local Dallasites or anyone looking to learn more about the history of Dallas County. There is always something new to discover! Adventure Around Every Corner At the Old Red Museum, there’s always something new to discover. The galleries on the second floor give a tour of Dallas County history from prehistory to present day, with Early Years, Trading Center, Big “D” and World Crossroads offering exhibits featuring elements that range from fossils and war weapons to sports paraphernalia and Dallas County’s contribution to popular culture. 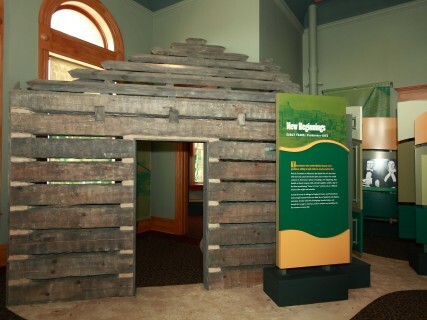 Plus, our first floor galleries continually present new, exciting exhibits which transition several times per year. What will you discover today?